Iceland was on our travel wish list for a long, long time. A couple of summers ago, we thought of traveling to this country to explore all around, but that trip never ended up happening. We decided to stay in Stockholm for a while, instead. 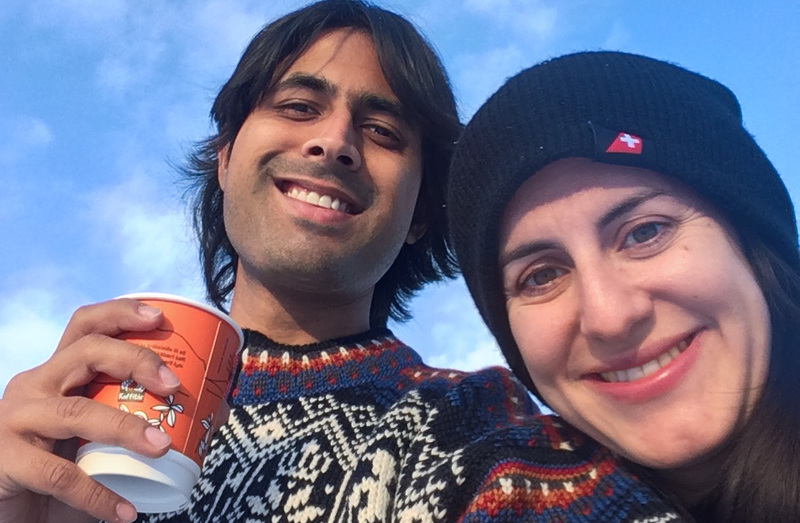 Earlier this year, our friend Gadi came up with the idea of going to Iceland together, with a group of friends. It had never crossed my mind that we’d end up going to Iceland during the winter months. But now I am so glad we did this. Plus traveling with friends was such a fun and different experience for us! 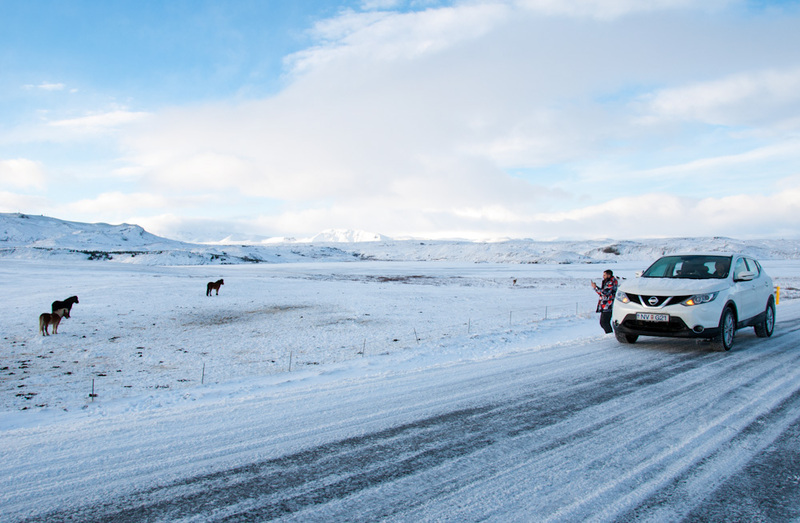 Driving in Iceland during winter wasn’t as tough as some folks may anticipate. If you think about it, it makes sense! A country where the weather is harsh during so many months of the year, can’t afford to “stop” just because the climate is not dry. If it snows, the main roads will be plowed asap. Only when big, big storms take place, normal driving conditions will be disrupted. 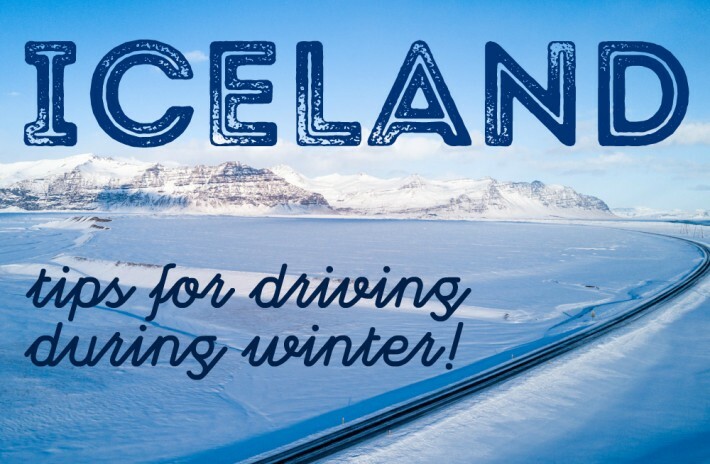 And that’s why this is the number one thing to keep in mind when you drive around Iceland during winter: always allow for extra time, just in case you can’t fulfill your plans for the day! 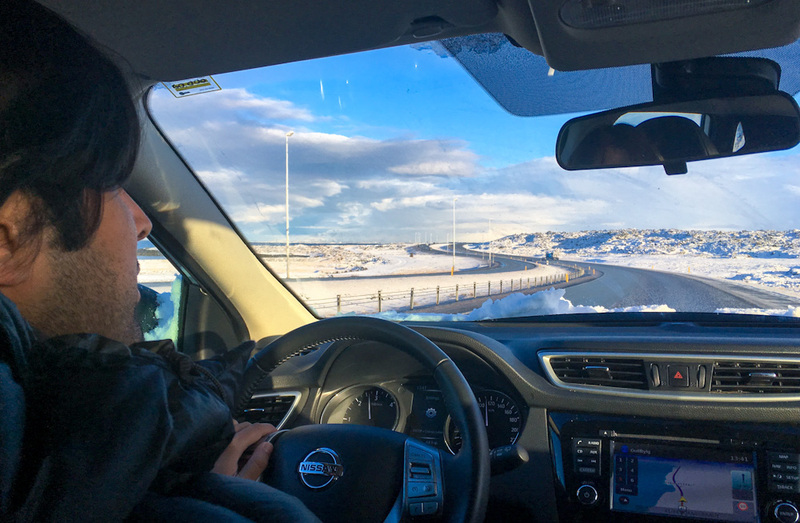 Driving truly is the best way to explore Iceland during the winter! Most driver’s licenses from around the world are valid in Iceland, as long as the driver’s information is printed in Latin characters. 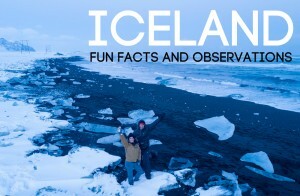 Did you also know that the majority of touristic attractions in Iceland are free? You just need to drive towards them and check them out. If you were to do this with a tour group, you’d basically be paying for the transportation, so it may not be worth it if you like to explore independently. Furthermore, a car is super useful to go shopping for basics if you are staying at an Airbnb. If you plan on hunting down the Northern Lights, and seriously you’d be silly not to keep this mind during a winter trip, a car will be your best tool! 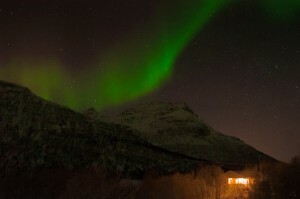 If you take a tour, you may or may not be lucky to spot the aurora borealis during the duration of your paid trip. But if you have your own car, you can go for regular drives in the evening, and increase your chances of getting lucky! We rented a vehicle from Car Rentals in Iceland, an online service that compares options and prices from different select partners, guaranteeing the best rates. Prior to choosing a car, we exchanged a few emails with the team and they advised us that we wouldn’t necessarily need a 4×4. 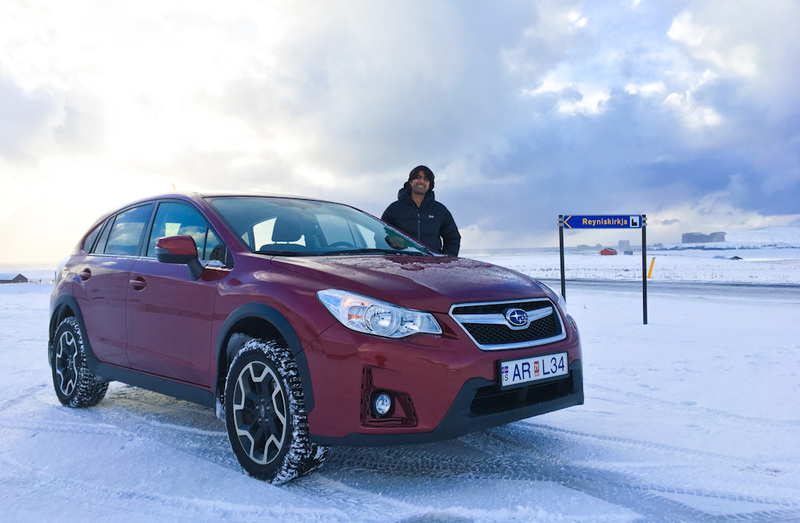 It’s a comfortable option, no doubt about that, but considering that the main roads in Iceland are constantly being plowed during winter, either you can drive with any vehicle or, if it really gets too bad, you can’t drive at all – whether you have a 4×4 or not. Driving off-road is illegal in Iceland, so don’t think of pulling any funny stunts along these lines anyway. 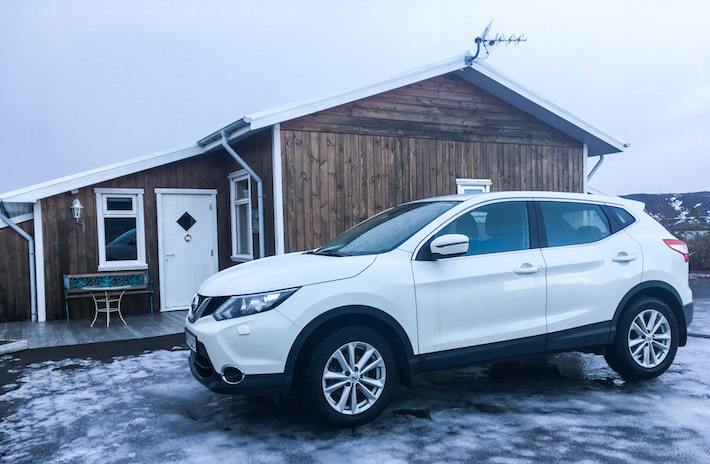 Car Rentals in Iceland does not have an office in Reykjavik’s airport, but they come to meet you the moment you land, to deliver the car you’ve booked. Extra thumbs up to this company, whose team ended up caring enough to also send us messages during our road-trip and especially for advising us when bad weather was predicted. We ended up using two cars from Car Rentals in Iceland. One when we were with our group of friends, and another one for the remaining days of our trip when it was just the two of us. Both the Nissan Qashqai and the Subaru AWD were pretty new and well maintained. We did end up choosing a 4×4 not for safety per se, but for the sake of comfort. 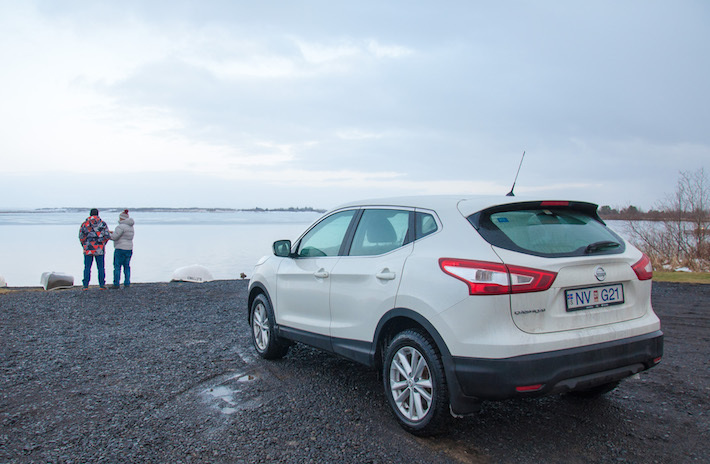 Cars in Iceland will include winter tires and certain car models come equipped with little things that can make your trip more pleasant. For us, small touches like a seat warmer or dual temperature control were much-welcomed luxuries. If you can afford to go with a 4×4 and you’re planning to spend many hours on the road, I’d say go for it! But if your budget does not allow it, don’t worry. 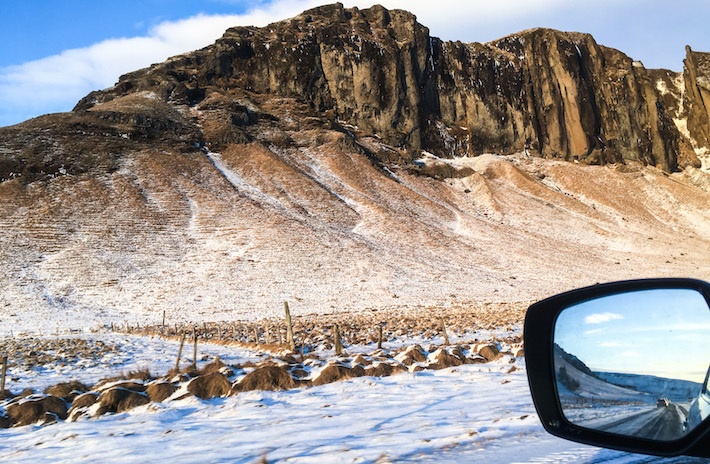 You can still drive around Iceland and enjoy its magnificent scenery with a more pocket-friendly option. This website informs you about the weather and road conditions all over Iceland. It is frequently updated and it is indeed a reliable source of info when it comes to the weather and how it may affect driving across the country. 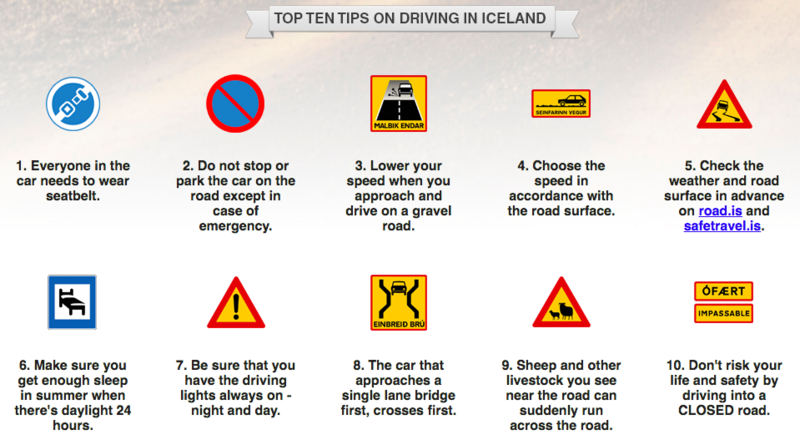 Road.is is also a good website to go through before starting your road-trip in Iceland, as it shares some tips and recommendations, as well as informs you about the basic laws of driving in the country. If at some point you do not have internet access and need info, you can also call 1777 or +354 522 1100. During winter, this line is open between 6:30 AM and 10 PM and operators speak good English. This is another app that will come in handy during your Iceland adventure. Apart from sharing advice regarding driving in Iceland during winter, it sends safety alerts whenever there’s a weather phenomenon you should be aware of. 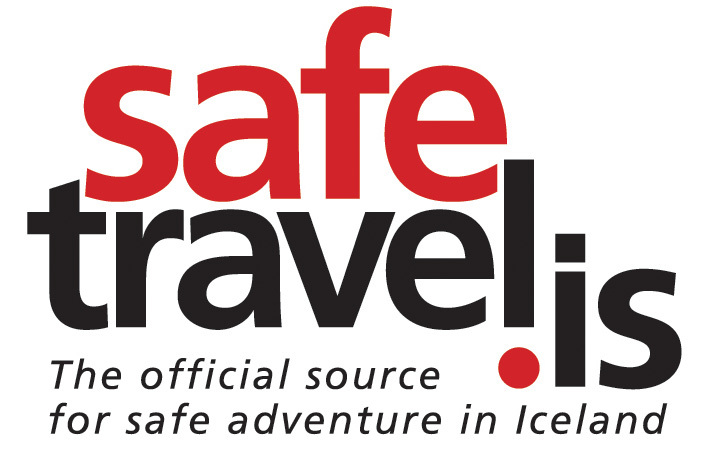 SafeTravel.is is not only relevant when it comes to driving in Iceland. This website is a good source of information for anything that has to do with safety during your adventures in the country. Hold on to your car’s door! It's windy in Iceland! Always remember to hold on to your car's door! This tip may sound silly at first but, believe me, if you don’t want to end up paying for car repairs, you will need to keep this in mind every time you get in and out of your car. Winter in Iceland can be ridiculously windy. Always hold on to your door tightly and only open it as much as you need to get in and out of the vehicle. This is something to think about even when the weather looks “great”, for an Icelandic winter day. That’s the highest speed limit you’ll come across in Iceland, on the main paved roads. Within cities, the maximum speed is 50 km/hr and, on dirt roads, it can go up to 80 km/hr. If it’s snowing, consider lowering your speed way below the limit. You’ll see that between the fluffy ice falling from the sky and the one lane traffic, you won’t feel like going much faster than that. This way you’ll enjoy the landscape around you, you’ll be safer and you’ll avoid possible traffic fines too! Don’t stop on the road like an annoying tourist! Do what we say, not what we did! When you drive around Iceland, you will feel like stopping all the time. “Oh, WOW, there’s another waterfall!“; “OMG, those Icelandic horses look like they want to play with me!“; “Have you seen the scenery? We HAVE to stop and take a photo #41935! !” These are all normal situations that will make you feel like stopping by the road-side. But keep in mind that most roads are only one or two lanes at most, and stopping may make traffic chaotic or, even worse, unsafe for you and other folks on the road. Especially during winter when visibility may be poor and other cars coming at you may not be able to identify that you are standing still. Stop only in areas where you can actually get out of the main way and into a service road or entrance. This may not be directly related to Icelandic travel, but it makes sense to book your accommodation a little in advance. During winter, some hotels and homestays are closed. This reduces significantly the number of options available, at least outside Reykjavik. 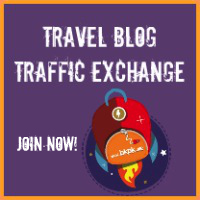 As such, we recommend booking where you’ll be sleeping in advance, not only to avoid paying even crazier prices than the usual but also because you wouldn’t want to reach a place after traveling all day, only to find out that you need to do some more driving to find an available room elsewhere. This applies to any road-trip, really! But considering that distances in Iceland are long, and driving speeds are slow, you may get hungry between town and town, or between petrol station and petrol station. It’s always a good idea to have a little food and water in your car. This is also useful in case you can’t drive because of the weather and need to stop for a while until the visibility is better. Pro tip: Bonus supermarket has free hot coffee available. If you’re driving and you pass one of these supermarkets, step inside and get a cup of coffee to go. Use the opportunity to stock up on snacks, while getting yourself a complimentary hot beverage! If you’re taking photos with your phone and you’re in and out of your car a lot, the cold weather may drain your battery faster than usual. If you are also using your phone as your GPS, you will want it to be connected until you reach your destination. Simply pack a charging cable to make sure you have enough battery! Allow yourself extra time, always! If there’s a travel tip I’d always give in any situation, season or part of the world it is “don’t pack your schedule”! This applies more than ever in places like Iceland during winter, when the weather is unpredictable. Furthermore, during winter, the daylight hours are substantially reduced. Plan to drive mainly during the day, when the visibility is better. Most main roads outside the cities in Iceland do not have public lighting and, even those that tend to only have one lane in each direction. If you’re stuck behind a slow driver or a truck, for example, you may need to drive for KMs and KMs before you have a chance to overtake. Some roads in Iceland are closed during winter. This is particularly true in the Highlands. But don’t sweat it! There are so many beautiful things to see and do around here that you’ll have plenty of other options to keep you in awe. In a way, that’s a positive thing. 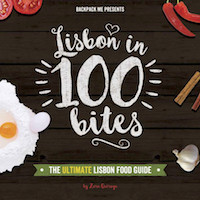 If you were looking for an excuse to come back in the summer, this may just be it! 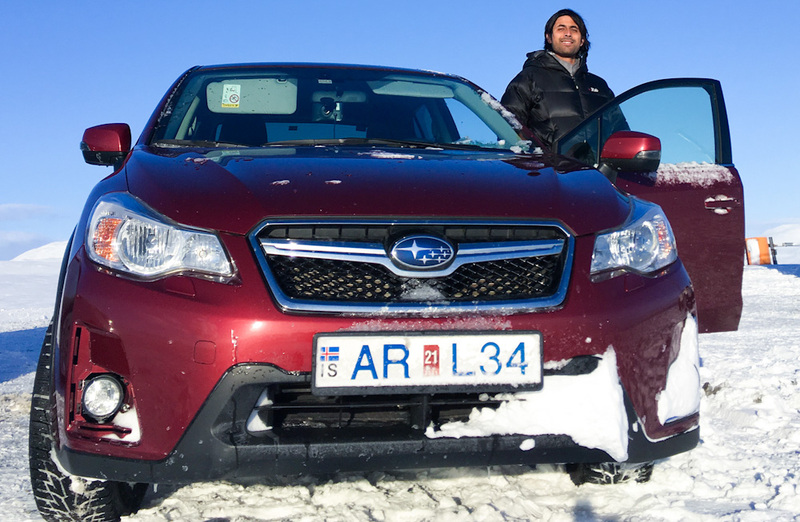 You don’t need chains on your tires when you rent a car in Iceland. During winter, the cars will already come equipped with “winter tires” which have a specific spiky design to cruise in snowy and icy roads without a problem! I totally agree with every single tip above. And I can vouch for renting a car is more beneficial than going on paid excursions. Last winter we went with our somewhat conservative friends who were too reluctant to drive a rented vehicle, and for the sake of safety chose guided tours instead. There were four of us, and so we split into twos. I went with my friend by a rented car, and the other couple separated. We viewed it as a kind of experiment. After sharing our experiences by the end of our trip, to our surprise, they admitted renting a car was not a bad idea at all. The only thing we didn’t foresee were Icelandic winds… Luckily we didn’t break any car’s door but it was sooo close to the misfortune. I agree with you, Ruby. 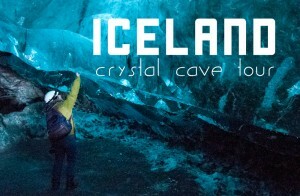 Iceland looks beautiful, the video inspires me to go there once kids grow up a little! Obrigado pelo post, Zara. Mais duas semanas e estarei na Islândia (pela primeira vez). Grande abraço e boas viagens!